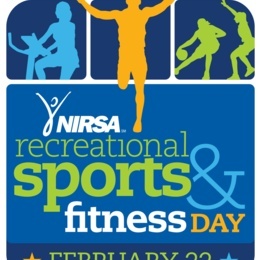 The Physical Activities Center (PAC) is celebrating the 2019 National Recreational Sport and Fitness Day with a WEEK of special activities! Come join us during Winter Wonderland in the Tartan Marketplace from 11:00 a.m. – 1:00 p.m.
Open House – Free Classes – Present your Tartan ID Card in Room 8023 for your FREE Class Pass. Check the PAC Activity Class Pass list for class schedule. The PAC will host a Zumba Demo Class that is open to all students, faculty and staff. Tartan ID Cards and Assumption of Risk forms are needed to participate. Registration will take place on site. The PAC will host a Soccer session that is open to all students, faculty and staff. Tartan ID Cards and Assumption of Risk forms are needed to participate. Registration will take place on site.